The Adagio SP Aparthotel features flats and apartments with up to 2 rooms and a fully equipped kitchen. Leisure facilities with pool, playground and fitness center. Laundry with automatic machines for guest use. Close to the city's important convention centers, such as the WTC and Expo Transamérica and also to Av. Eng. Luiz Carlos Berrini, home to a number of the country's biggest companies. 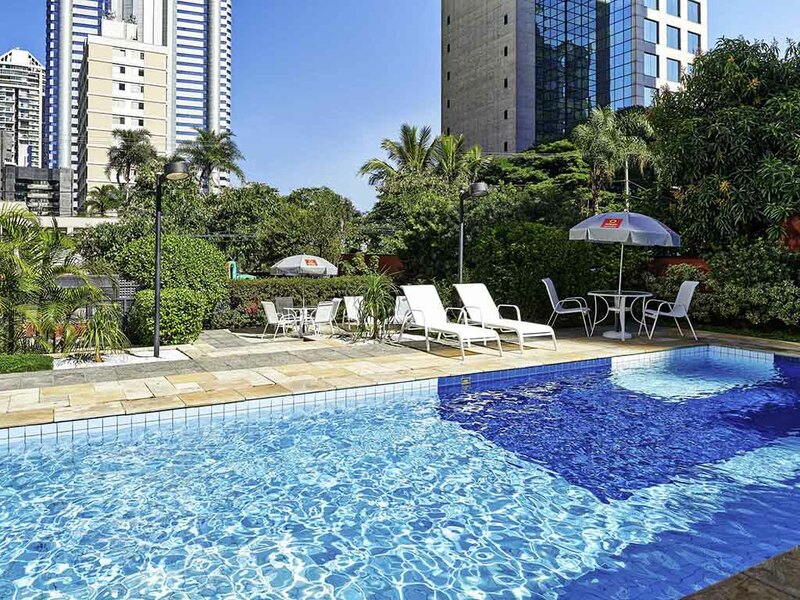 Easy access to the city's main travel routes and the Morumbi, Vila Olímpia and JK Iguatemi shopping centers.